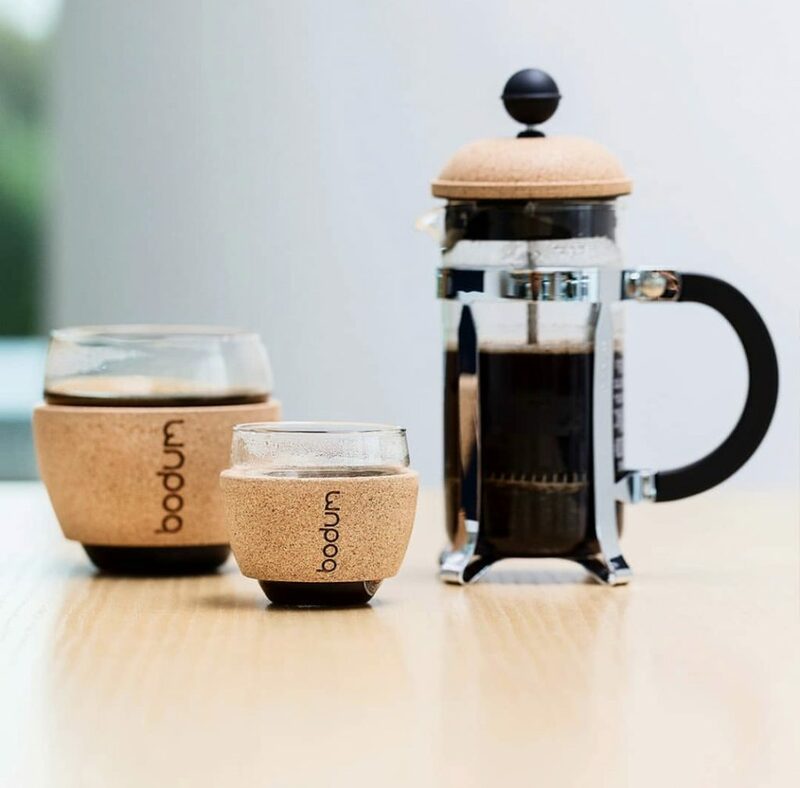 We L O V E coffee and our morning coffee rituals and we are excited to be learning the many facets and styles of prepping the perfect cup with the Coffee Experts from Bodum. 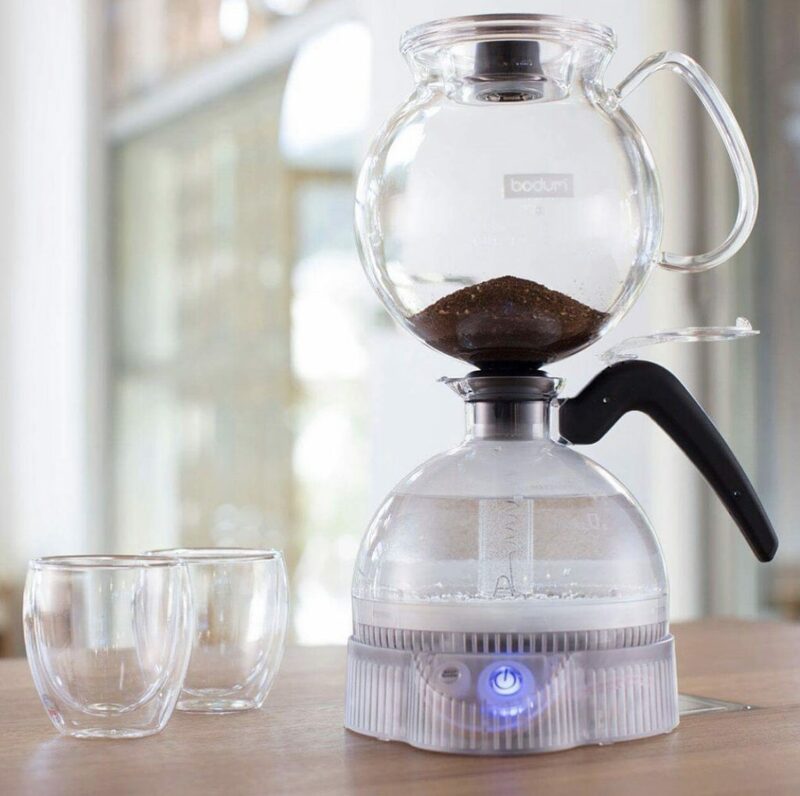 Their demonstration will include how to properly prep and use a French Press, the Pour Over System and their new Vacuum style ePEBO Coffee Maker. 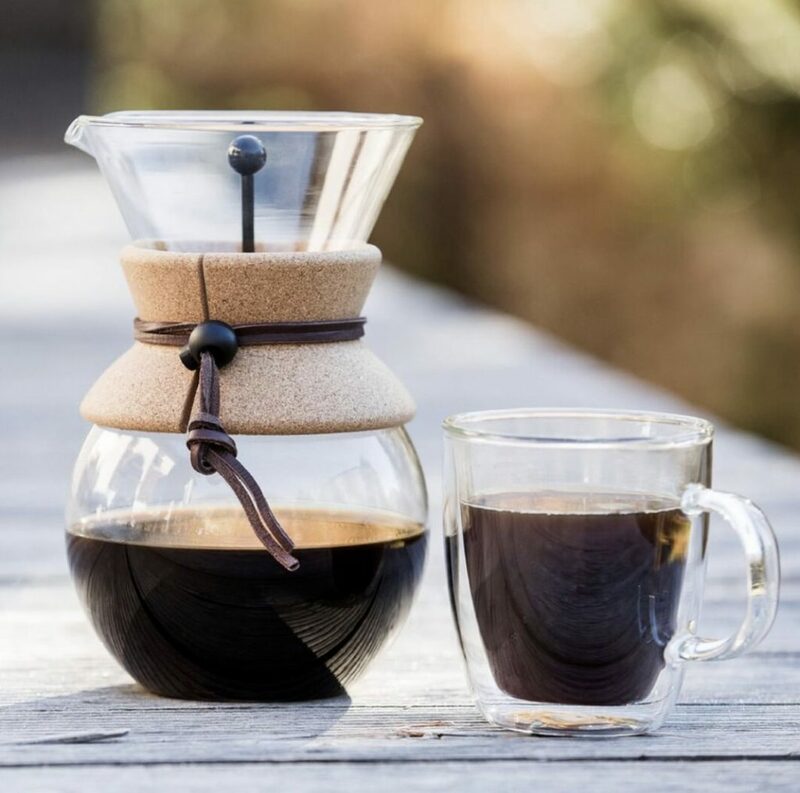 Drop in anytime between 11-2pm and join us for the fun and fascinating event learning all things COFFEE.